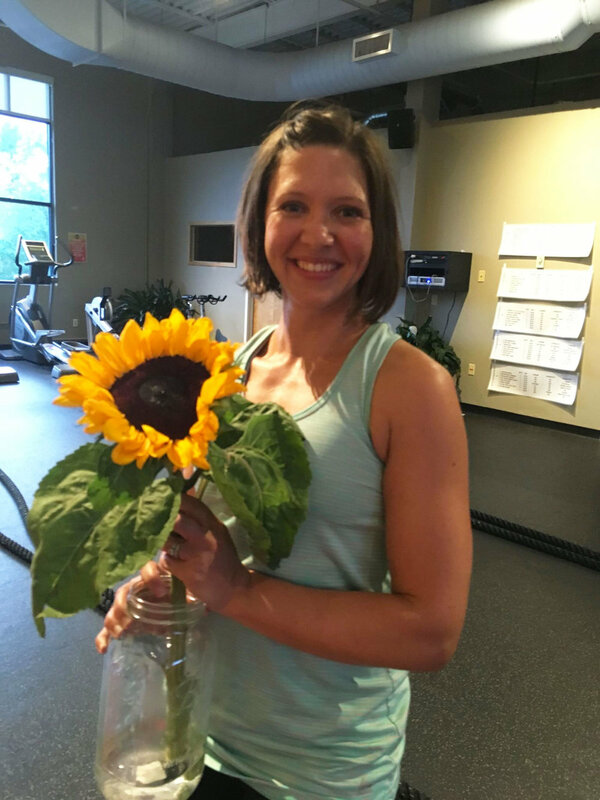 "The 60-day Challenge was the best thing I've done for myself in years!" In January of 2013, I knew one thing; I had to join a gym. It was time for me to regain my strength, my confidence, my power, and the simple joy of being comfortable in my own skin. And I thought the only way to achieve those results was by slogging through miserable workouts in a conventional gym. You know, the gym: loud, smelly, unwelcoming. Full of judgment and confusing equipment. Dirty, inconvenient, unfriendly. Where you’re just another anonymous, faceless member…unless you pay extra for the slightest personal attention. Thank goodness I failed to join a gym. Because I found Artemis instead. The “Best You” 60-Day Challenge was exactly what I needed, at just the right time. Convenient, flexible, with caring, personal attention and meaningful results, this was a complete program that exceeded all of my expectations, launching me on a path to long-term functional fitness. Leaning on my Accountability Partner to stay on track, I quickly developed a three-day-a-week workout habit that I’ve kept up for over 3 years! Fun, engaging, varied; I’ve never loved any type of physical activity more, and I’ve never worked out harder. Now, instead of dreading “the gym,” I look forward to class at Artemis. I see my new friends, I see my mood improve, and I even see myself looking pretty damn good in jeans! And the Challenge came with an unexpected bonus no “gym” could provide: the Artemis COMMUNITY. When I joined Artemis, I also joined a wonderful group of positive, helpful women who provide encouragement and inspiration, focus and motivation. I’ve never felt so welcomed and supported, and I’m incredibly grateful to be connected with such a warm and vibrant group, all of us striving together for our own individual measure of wellness and health. They are my Secret Weapon! Committing to the “Best You” 60-Day Challenge was easily the best thing I've done for myself in years, and I’d recommend it to anyone, from beginner to advanced, 18 to 80+. In fact, it’s the variety of ages, experiences, fitness levels, and body types that enhance the Artemis experience. No matter what your fitness aspirations are, you can absolutely get on track to making your goals a reality with the “Best You” 60-Day Challenge! Our "Best You 60 Day Challenge" ended last week, it was a GREAT 60 days! We saw amazing successes: 91 collective inches were lost! The changes we’ve witnessed have been amazing! Women who were feeling timid and unsure about the gym are now feeling empowered and confident. It is our pleasure to see so many women embrace the challenge of getting fit with such dedication and vigor. The best part of all of this is that when one client experiences success, then we ALL experience and celebrate it. We wanted to recognize some of the successes of our clients. is Jen Andreas, who lost a total of 15 inches! over the course of the challenge, and whose overall fitness grew in leaps and bounds. Also, we awarded “Goddess” awards to those who performed the most of particular exercises. Sage Bagnato – who did 66 squats in 60 seconds. Amazing! Women come to Artemis to help them achieve many goals: from weight loss to increasing their strength. We doubt that many come into Artemis thinking that they will make new friends. But because our classes and group trainings are so small, you can't help but get to know the women around you. It's amazing what you can learn about someone when you're recovering on a foam roller after a hard workout! When we started this business, we hoped to create a place where there was a sense of community and support. We know that getting fit and staying fit is more fun, more sustainable, and more achievable when you can celebrate accomplishments with those who've sweated it out right along with you. It's about so much more than just fitness! So, to all the participants of the Challenge, congratulations! And to all of our members, we're proud of you and inspired by your determination and dedication. Keep up the great work, and we can't wait to see you at the gym.